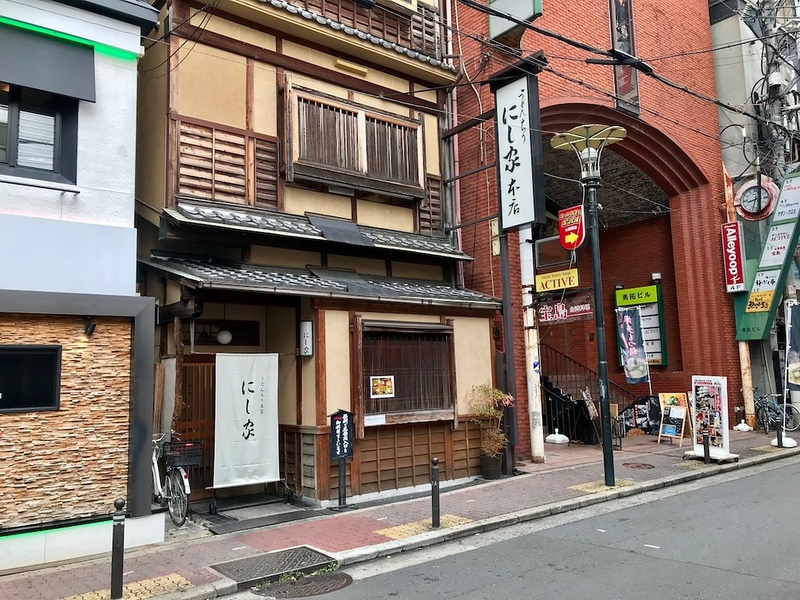 Located a hop and a skip away from Shinsaibashi Station, Nishiya is a long-standing, popular udon restaurant that’s great for a hearty meal in between all the shopping. They serve other dishes besides udon, so there’s usually something for everyone here. It is useful having several dining options on your radar when you’re doing a serious shopping marathon in the Shinsaibashi area. 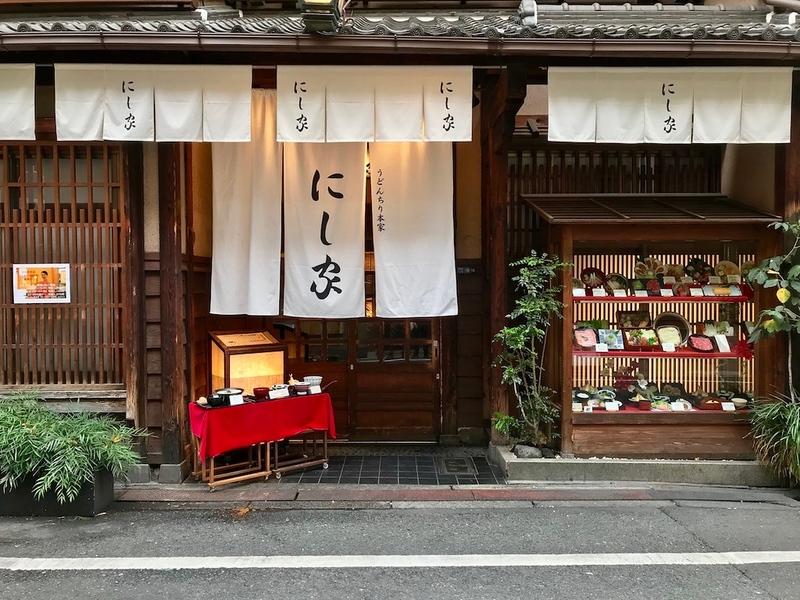 One particularly great option if you’re travelling with a group is Nishiya, a long-standing udon restaurant that’s popular with locals and visitors alike. It’s located down one of the side streets parallel to the shopping arcade. Look for the white curtains with black letters reading にし家. One of Nishiya’s signature dishes is udon chiri, which combines two great dishes in one - hotpot and udon noodles. It’s great at any time of the year, but especially when the thermostat dips - slurping hot, soupy vegetable-and-seafood udon when it’s chilly out is unbeatable. A similar dish to order here is shabu-shabu nabe, where you dip thin slices of meat and vegetables in hot broth. Whatever you order here, it’ll be hearty, delicious, and affordable. The only downside to Nishiya - like many other restaurants in Japan still - is that the main space isn’t non-smoking, so those who are sensitive to cigarette smoke may like to request a private room inside the restaurant instead. It’s an option if you’ll be dining a group rather than individually. 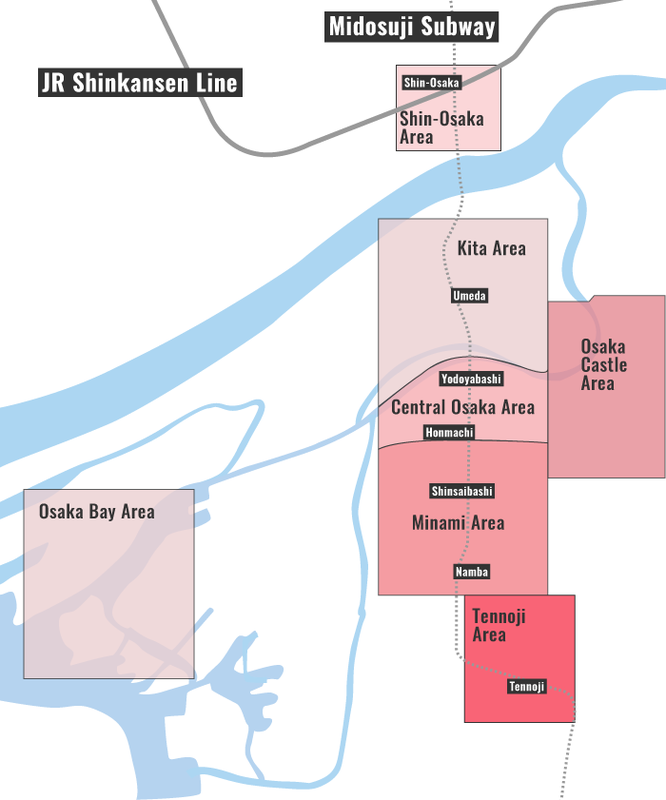 Subway: 2-minute walk from exit 5 of Shinsaibashi Station on the Osaka Metro Midosuji and Nagahori Tsurumi-ryokuchi Lines. :: Read customer reviews of Nishiya on TripAdvisor. Nishiya is located in Osaka's Minami district. See our complete list of things to do in the Minami district, including places to eat, nightlife and places to stay.